Hi I'm Victoria Lakota and I am eight years old. Why does the spider not get stuck to its own spider web? Previous Is English the most efficient language? Next What is the difference between dark matter and dark energy? 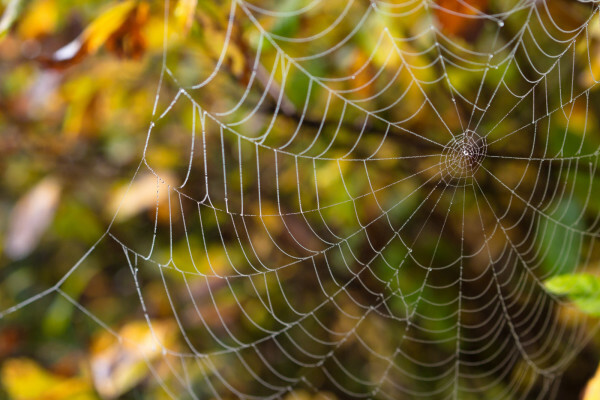 Can we copy spider silk?